Redwood City, CA — September 5, 2018 — Amid the flattening automotive retail market, dealerships are turning to fixed operations to future-proof their businesses. Surveying 3,550 consumers and 404 franchise dealership employees, Cox Automotive Inc. conducted the 2018 Service Industry Study to explore the current state of the service market and help dealerships understand and capitalize on consumer patterns when it comes to their perception of the dealer service business. According to NADA’s annual Dealer Financial Profile research, the service department now comprises 49 percent of a dealership’s gross profit. This marks a shift in the automotive industry since 2012 when service made up 45 percent of dealership gross profits. 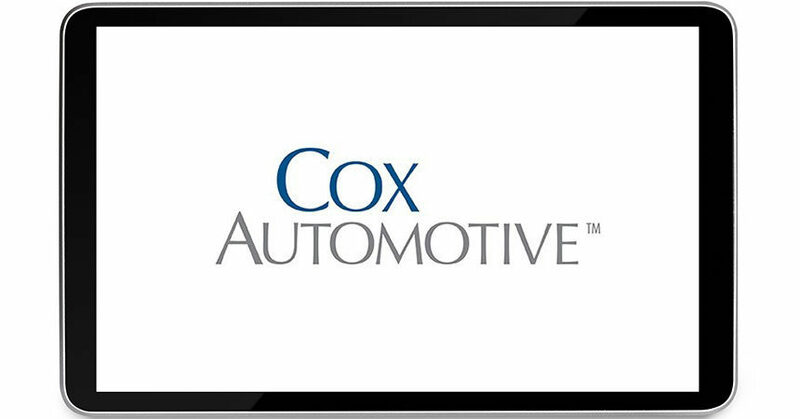 In addition to service’s profit driving potential, findings from Cox Automotive’s new Service Industry Study show that the service experience is integral to customer loyalty and repeat sales, as 74 percent of customers who visited the dealership in the last 12 months for service are likely to return to purchase their next vehicle—compared to only 35 percent of customers who did not visit for service. “With dealerships seeing a near ten percent increase in all U.S. service visits since 2015, fixed operations will drive profitability for the next several years,” said Jim Roche, Vice President of Marketing and Managed Services at Xtime, a Cox Automotive brand that drives owner loyalty through one Service Experience Platform, and author of Fast Lane: How to Accelerate Service Loyalty and Unlock its Profit-Making Potential. “The opportunity is ripe for dealerships to capture more service market share, but they need a better understanding of how consumers think and act when it comes to the service department. The insights from this study will help dealerships shape their service strategies and ultimately, improve the overall customer experience which is the key to retention, loyalty and profitable growth,” Roche continued. According to the study, dealership personnel will also need to consider enduring consumer misperceptions around the cost of dealer services. The consumer findings indicate that value is considered the most important factor when selecting a service provider. However, a majority of consumers believe the dealer service department to be more expensive than its competitors, even though this new research shows that when it comes to common services like oil changes, dealerships are competitive compared to other service providers. The study also provides insight into some of the challenges dealerships have on the horizon, such as capacity issues and factors impacting customer loyalty. According to the data, 86 percent of franchise dealerships are approaching full capacity for single shift shops, with an increasing volume of recalls complicating the task of balancing the shop schedule of manufacturer paid service work versus consumer pay service repair orders. 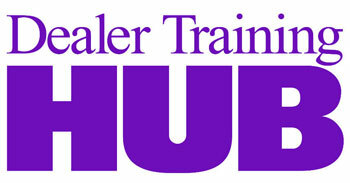 Moreover, dealerships will need to find ways to demonstrate the value of the service department. While consumers are going ever further from home to purchase a vehicle, only one in three customers are willing to drive more than 11 miles for service. Ferman Volvo Cars earned the Xtime Customer Experience Excellence Award for their exemplary efforts to deliver the ultimate ownership experience in April 2018. The complete report of Cox Automotive’s 2018 Service Industry Study is available here.